Game of Thrones is an American TV drama series,a medieval fantasy adventure was created by David Benioff and DB Weiss for HBO television network. It is based on the series of novels A Song of Ice and Fire. Much of the story takes place in the West, a fictional continent where the seasons can last several years and focuses mainly on violent battles erupt between several noble families for the sole control of the Iron Throne continent Poniente. The series was launched on April 17, 2011 in the United States. 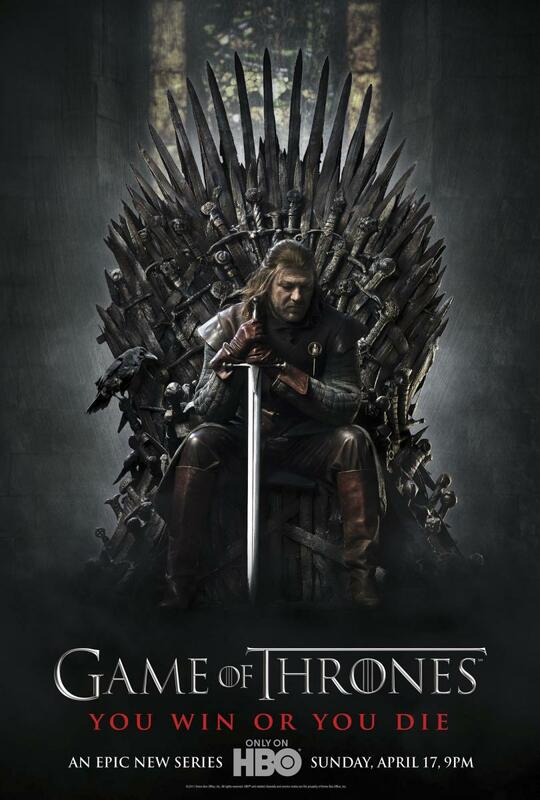 Game of Thrones currently has 5 seasons and is expected to the sixth season up 2015.